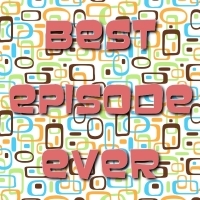 This episode Anth and Dave dive deep into the 1978-1979 network schedules and end with the Top 30 shows of the season! 1978-1979 was before we had a reliable TV. It was a Hitachi black & white transistor set. The only show from this period we got to watch was Star Trek. When we visited someone with a colour set, M*A*S*H and Happy Days. The latter and Donny & Marie were highly recommended by my older cousin. I had just gone through myself, the 1980 season. I remember, as kids, we were allowed to watch the Friday to Sunday prime time block. Got to see Dallas, The Love Boat, Fantasy Island. 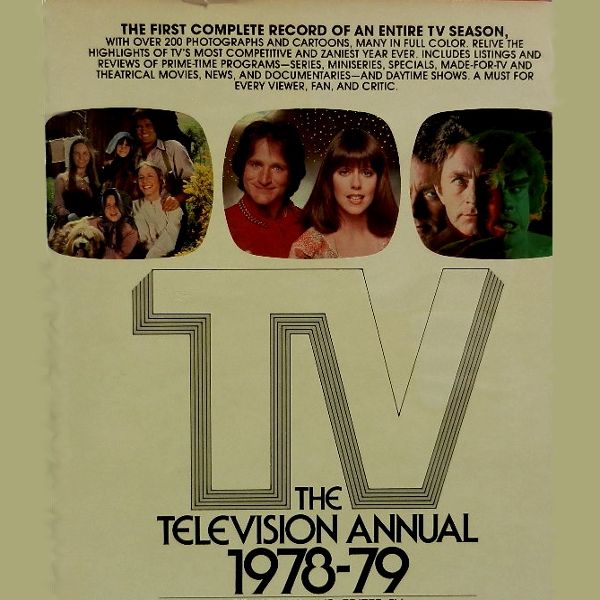 A lot of these shows were watched in syndication: Charlie's Angels, CHiPs, Hardy Boys, Lou Grant, Mary Tyler Moore, All in the Family, Wonder Woman, Battlestar Galactica, Eight is Enough. I discovered Mork & Mindy, Diff'rent Strokes, Little House. Three's Company and Vega$. Now watching The Love Boat DVDs, I remember seeing a lot of the 2-hours episodes rerun in the early 80s. Anthony would be happy to know how many 70s shows are showing in their entire run on CHCH. Now watching Mary Tyler Moore, Laverne & Shirley, The Facts of Life, Happy Days. Word on the street is they are actually recording.